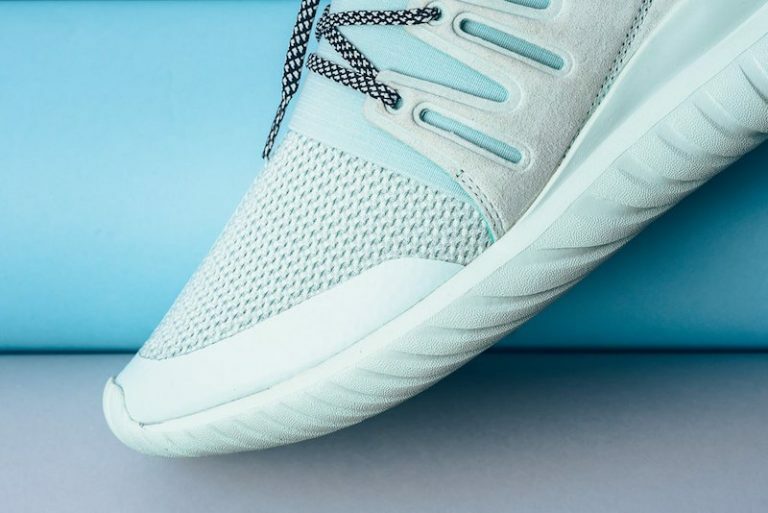 adidas Tubular Radial "Ice Mint"
Adidas Originals preps the Tubular Radial for an awesome Ice Mint colorway this Fall season. The snuggy silhouette features an upper made of neoprene, breathable mesh lining, leathers and a cut out three stripes on the side panels. 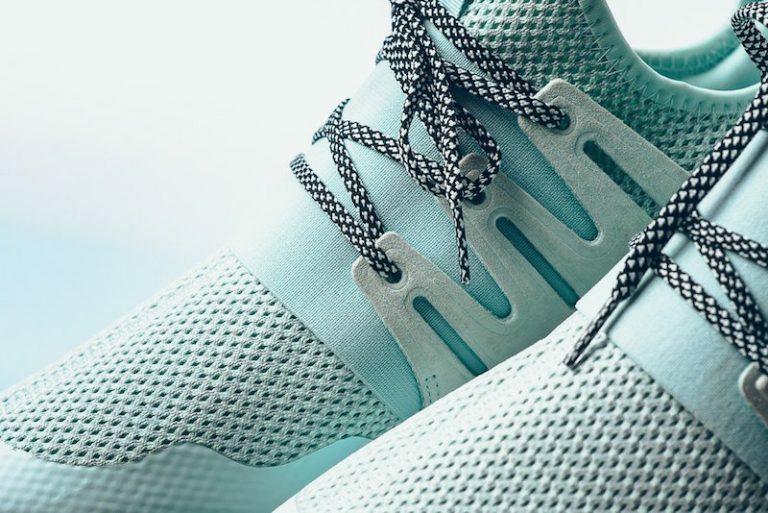 Lastly, the adidas Tubular Radial outsole sits on the bottom for a final finish. 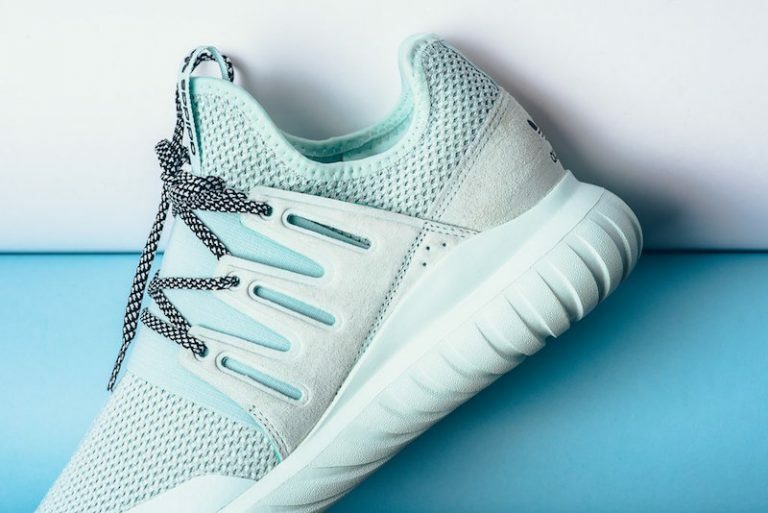 You can cop the adidas Tubular Radial “Ice Mint” colorway at retailers like Sneaker Politics for $110.